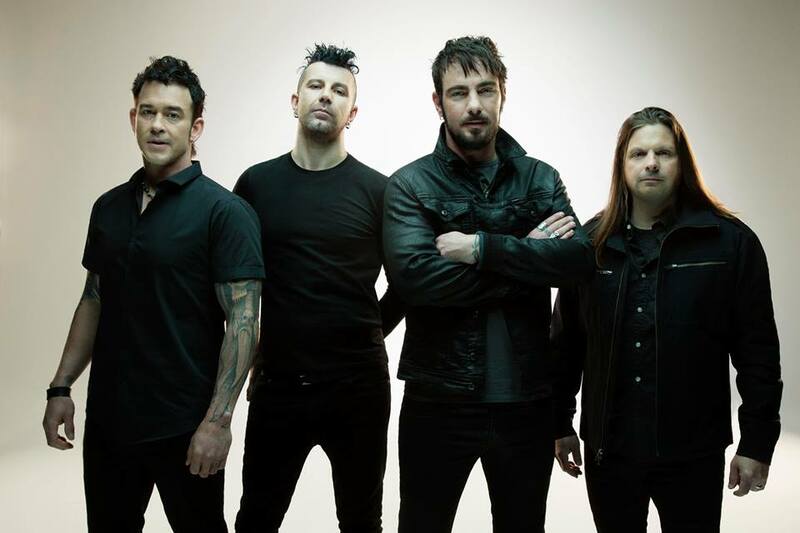 Saint Asonia has announced its first ever headline concert touring schedule to support their self-titled debut studio album which comes out on July 31. The tour itself will start two weeks later on August 14. 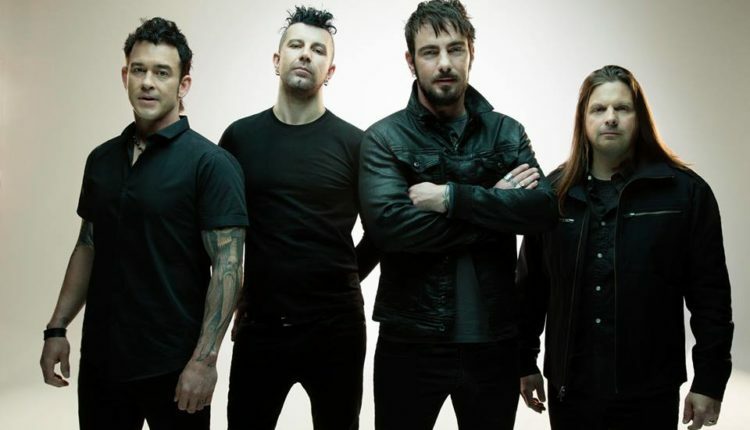 The band is made up of former Three Days Grace front Adam Gontier, Staind guitarist Mike Mushok, former Finger Eleven drummer Rich Beddoe and Corey Lowery. 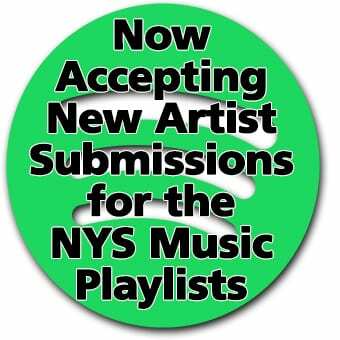 Lowery has played bass for many bands including Stuck Mojo, Steromud, Eye Empire and Dark New Day to name a few. The tour is currently traveling through thirteen cities this summer starting in Oaklahoma City, Oklahoma and concluding in Baltimore, Maryland.